Over 1,100 Interactive Exhibits – Meet face-to-face with golf merchandise manufacturers & distributors to find the latest products for your facility or pro shop. Buy Local Fair South Points! 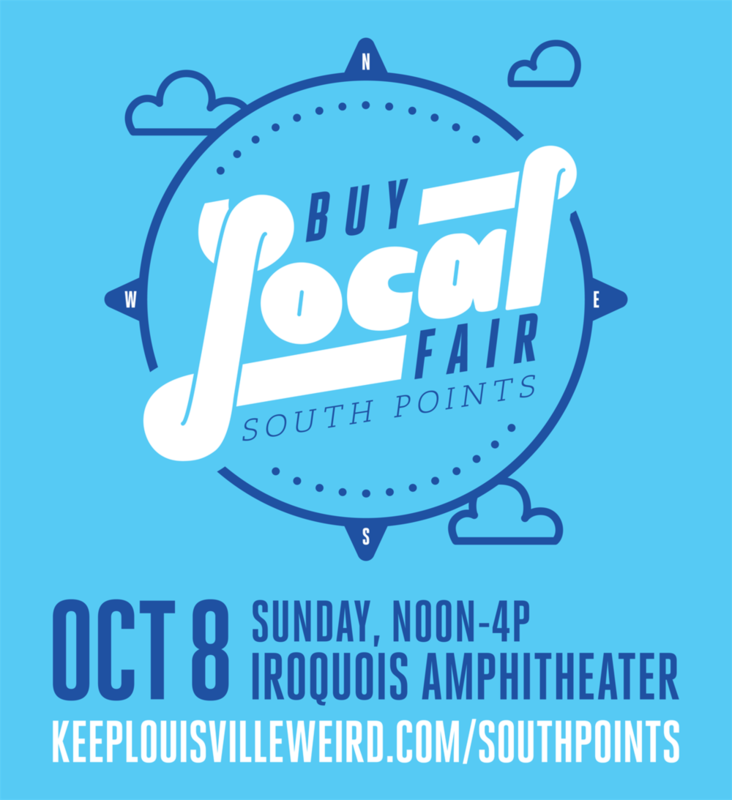 Join us Sunday, October 8th at the Buy Local Fair South Points! We will be hanging out with all of our South End business friends! Tons to do! Bring the family! (and 2 tickets to the Louisville City FC game on Saturday, October 14th). * Music and more entertainment! * Admission and Parking are FREE!